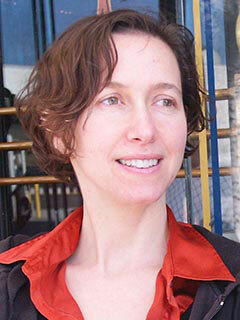 Nina Luttinger has worked as a private coffee and tea industry consultant and a freelance writer and at TransFair USA. She is a co-author, with Gregory Dicum, of The Coffee Book (The New Press). She lives in San Francisco.